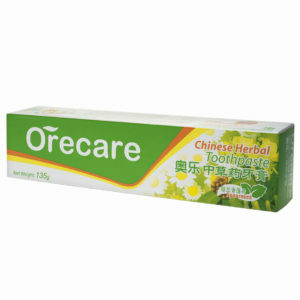 The Chinese health concept assumes illnesses are to be prevented and not treated. The key to our health is in thus our own hands. It is up to us what lifestyle we lead, what we eat, whether we exercise or how we sleep. An appropriate length and quality of sleep is so important because it determines not only whether we feel rested, but also how our entire body functions. The Health Mattress by TIENS, thanks to its unique structure, helps normalise the biological magnetic fields in the human body, eliminates fatigue and improves sleep length and quality. 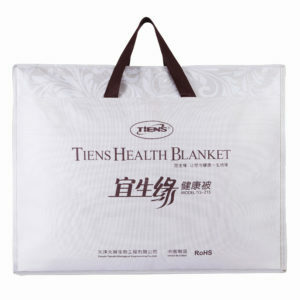 TIENS Health Mattress comprises of six layers. The first layer is an anti-static jacquard fabric that ensures a pleasant look of the mattress and a smooth surface that is gentle on the skin. The second is a layer of cotton with an anionic patch made from tourmaline. Anions, i.e. 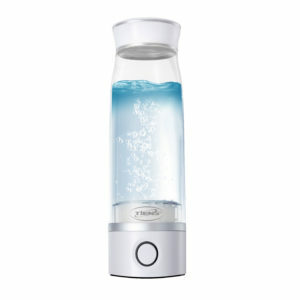 negative ions, have the ability to neutralise bacteria and fungi as well as harmful substances. The third layer is an original TIENS technology - the Energy Star layer that uses the influence of the magnetic field and the semi-precious stone tourmaline. 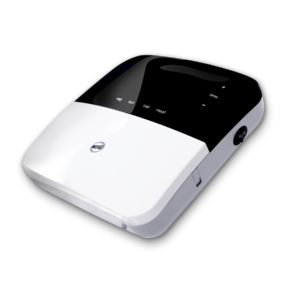 Magnetic, infrared and anion energy is released from 108 - in the case of the single mattress, or 156 - in the case of the double mattress - Energy Stars. The infrared radiation and negative ionisation are possible thanks to the presence of tourmaline. According to natural medicine, tourmaline is a protective stone. It reinforces and cleanses the mind and body, helps to fall asleep and fight anxiety and fear, it activates the body’s natural defence mechanisms. Due to tourmaline releasing infrared radiation, the body can more efficiently produce enzymes and the ability of cells to self-regenerate strengthens. 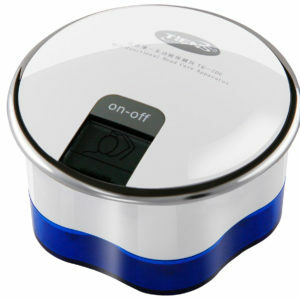 This radiation also improves the microcirculation causing an impression of a delicate, warm massage. The fourth layer is a fabric made of pure cotton, friendly to the skin, resistant to tearing and easy to clean. 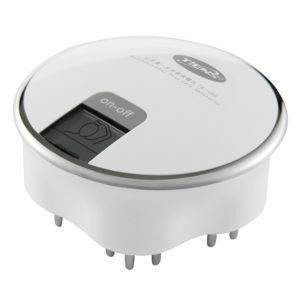 It ensures ventilation and moisture absorption. The fifth layer is a patch of bamboo coal powder with cleansing properties, which has the ability to intercept toxins from the environment and the body as well as to absorb odours. The final sixth layer is a 100% cotton fabric. 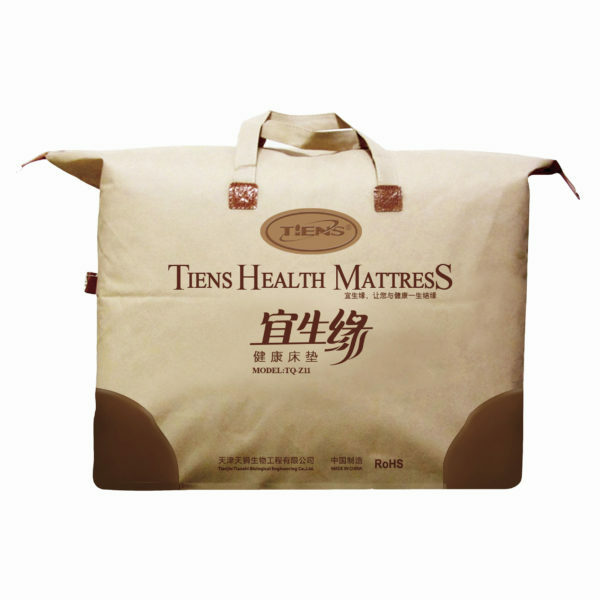 ACTION According to Traditional Chinese Medicine, TIENS Health Mattress: - may balance the fields affecting the body, - increases the prevalence of negative ions in the environment, which improves blood oxygenation, - improves the length and quality of sleep, - by improving the length and quality of sleep, it thus affects the proper self-detoxification of the body, - has a favourable impact on our general well-being. CAUTIONS FOR USE In order not to disrupt the efficacy of action, avoid placing watches and various types of magnetic cards (e.g. 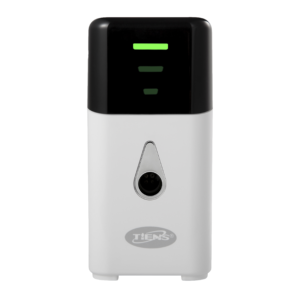 credit or debit card with a magnetic stripe) directly on the mattress, nor putting any metal objects on the mattress. RECOMMENDATIONS TIENS Health Mattress is not suitable for: - children, - pregnant women and breastfeeding mothers, - people with high blood pressure, - people with heart disease, - individuals with pacemakers, - cancer patients. 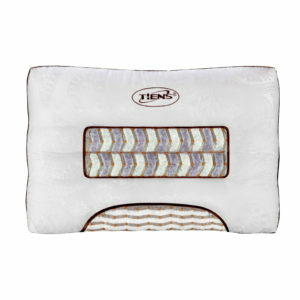 NOTE TIENS Health Mattress is particularly recommended for those looking to improve the quality and length of sleep as well as the morning mood.